Running right through from the August 3rd-12th! 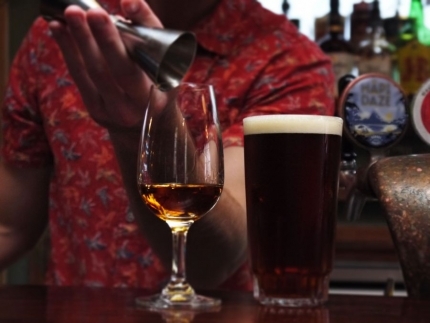 We'll be showcasing local beers matched with premium local and international spirits. Curated by our very own Bar Managers, Sam and Fisher. Open to beer nerds, cocktail geeks, total novices, and everyone in between. We've got live music and DJ's, and we're open late!